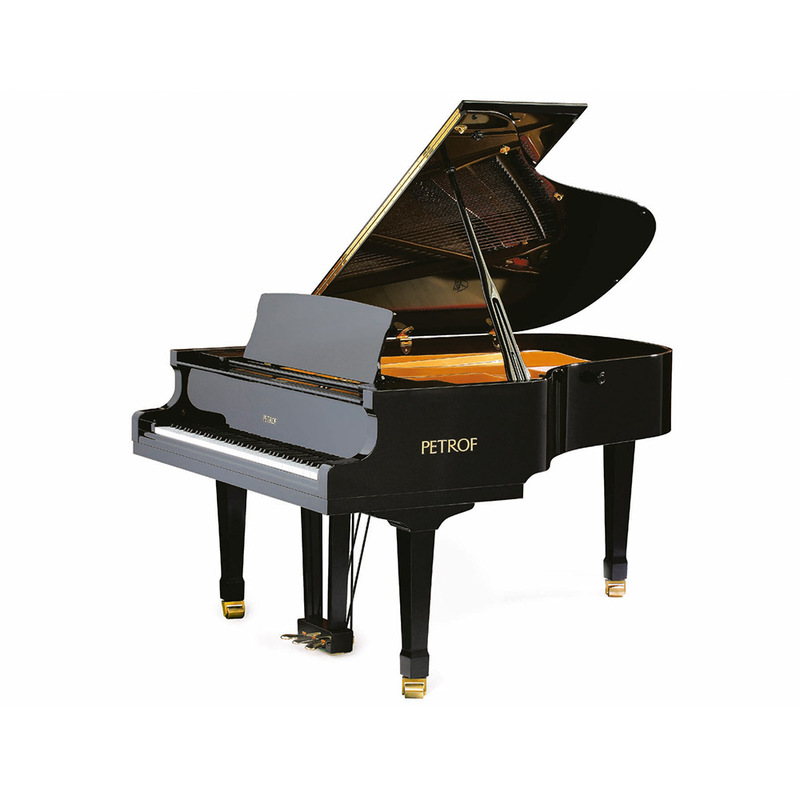 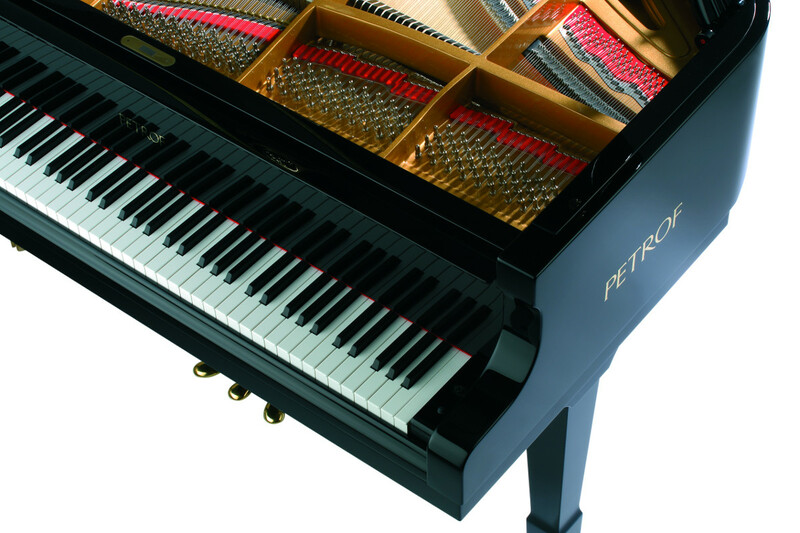 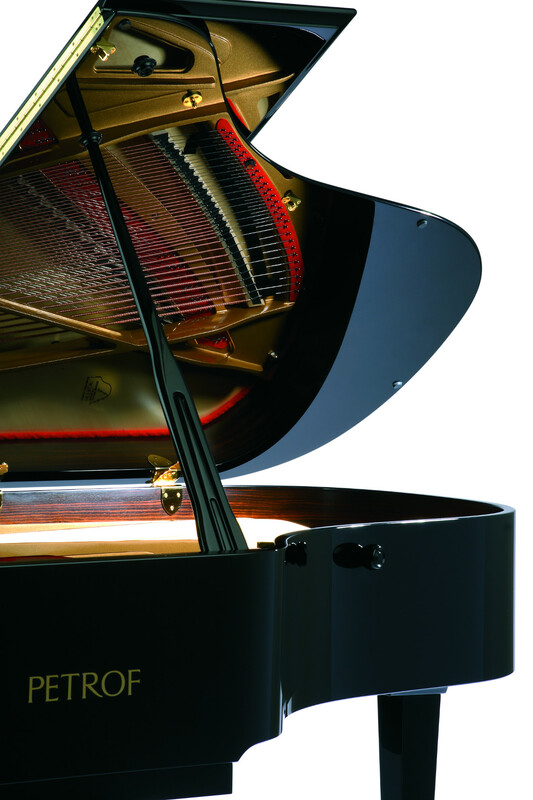 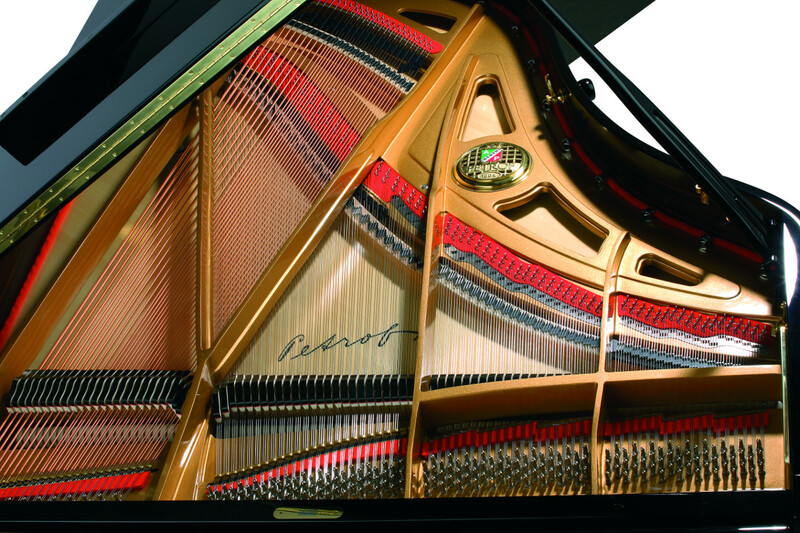 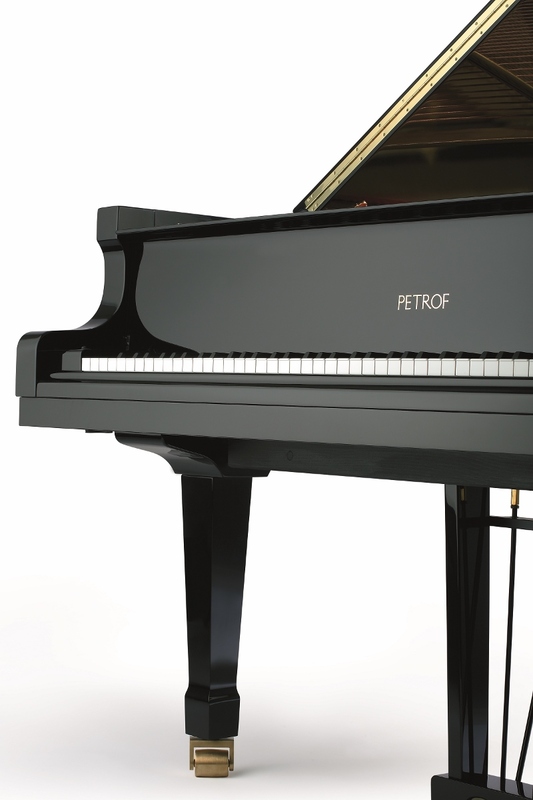 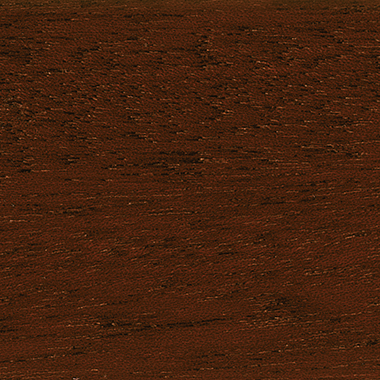 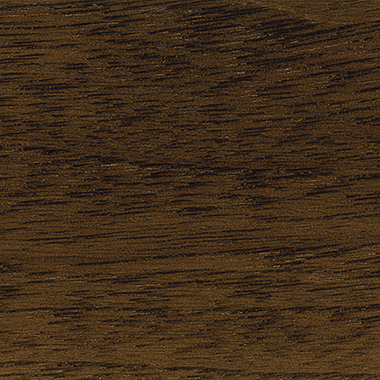 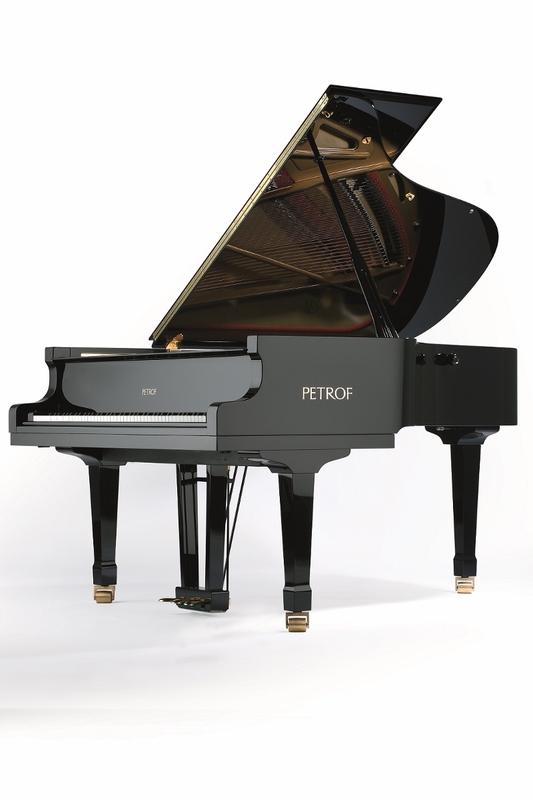 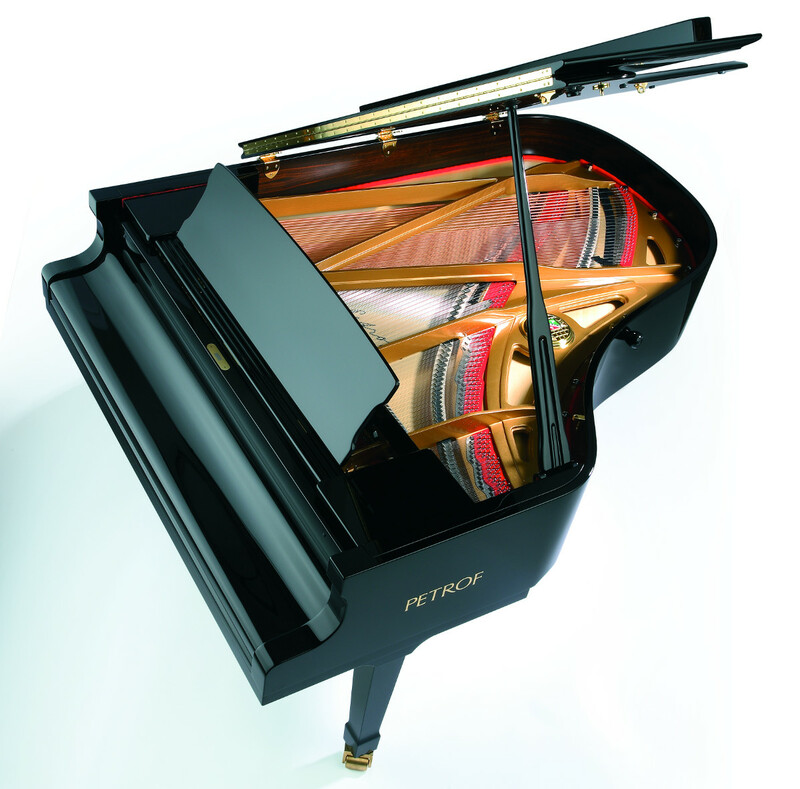 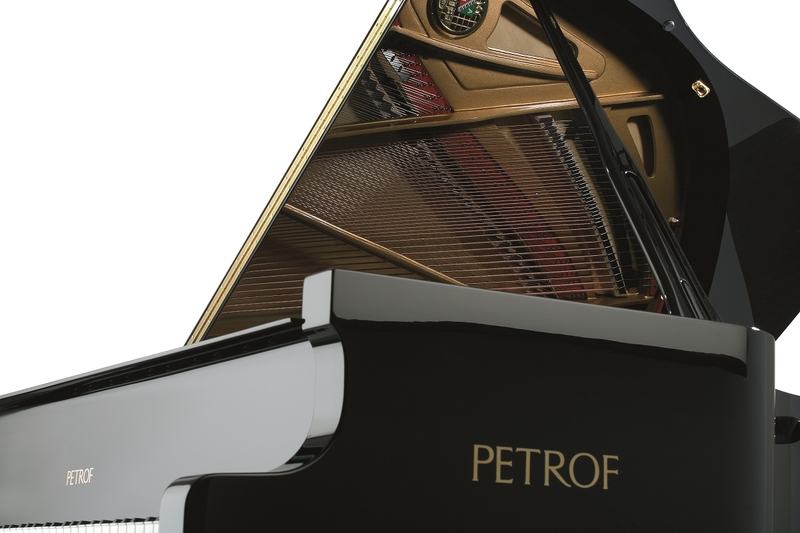 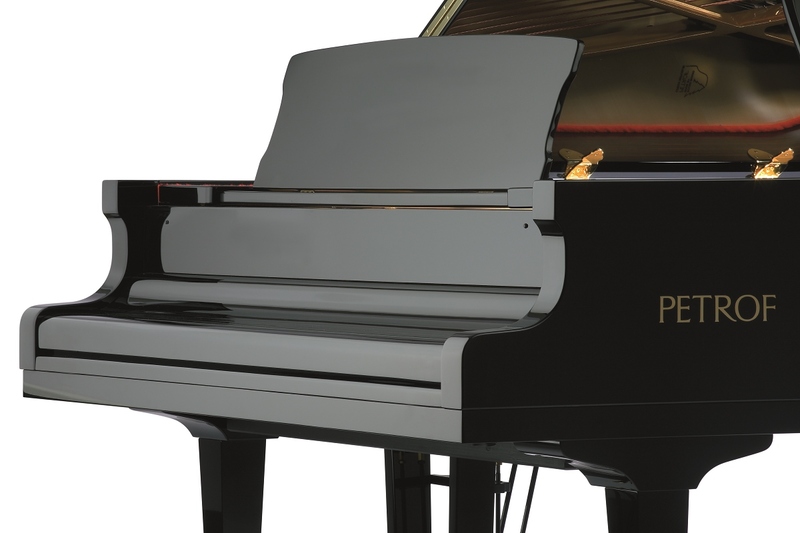 Grand piano P 194 Storm | PETROF, spol. 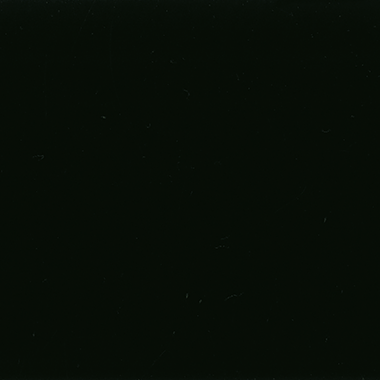 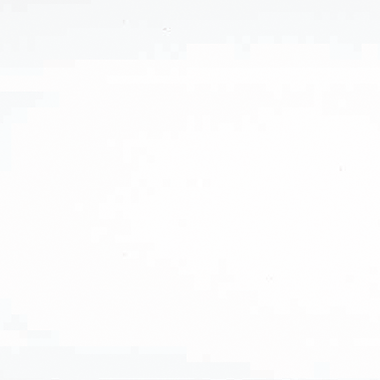 s r.o. 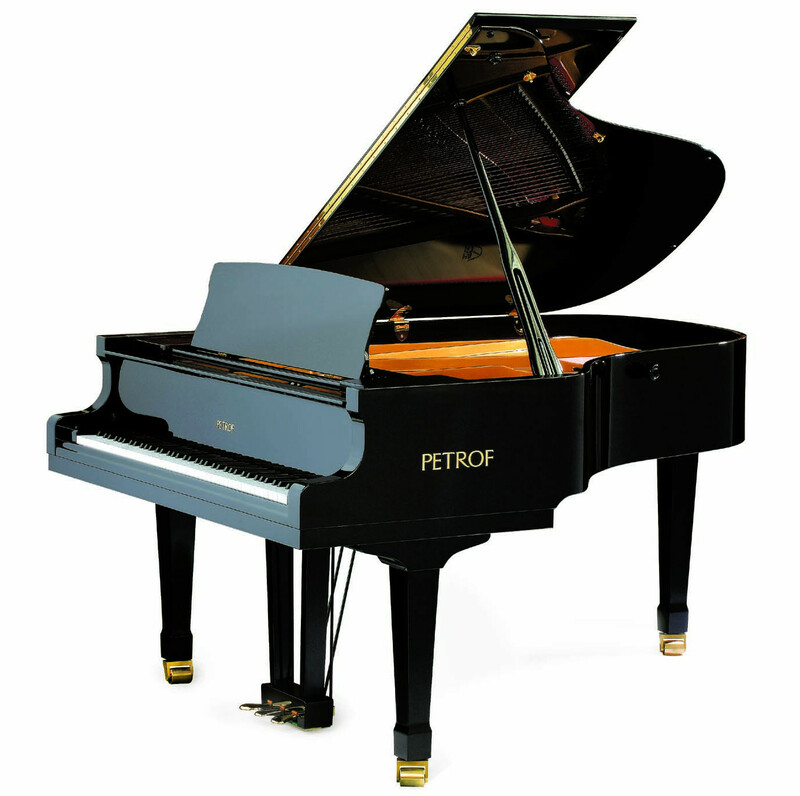 Length - 1940 mm | 6'4"